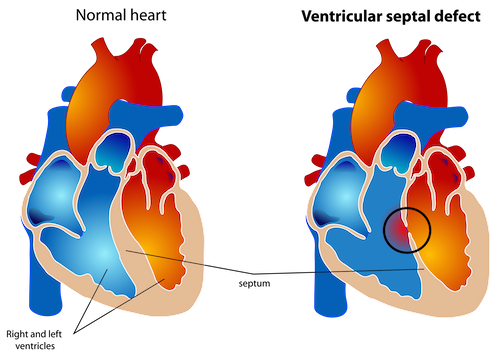 The heart is the engine of life and has a prodigious capacity but inevitably for such a crucial organ there are many ways in which it can malfunction. 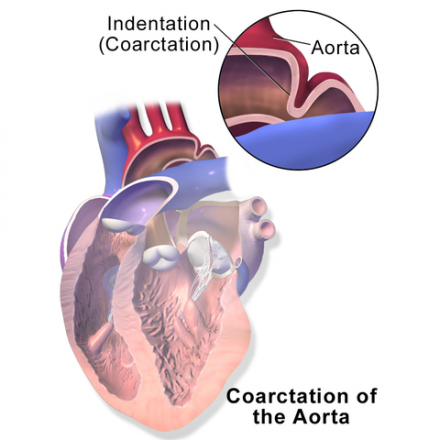 Fortunately, only a quarter of them will require treatment but for those that do there are now appropriate interventions for many of these conditions. 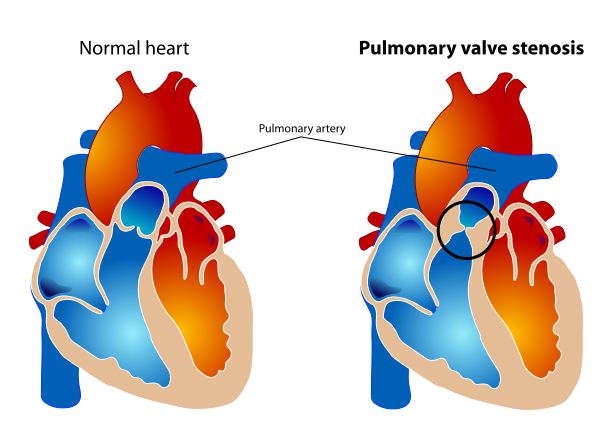 I am an experienced paediatric cardiologist with a large experience in the diagnosis and management of a wide range of congenital heart defects in babies, children and adolescents. 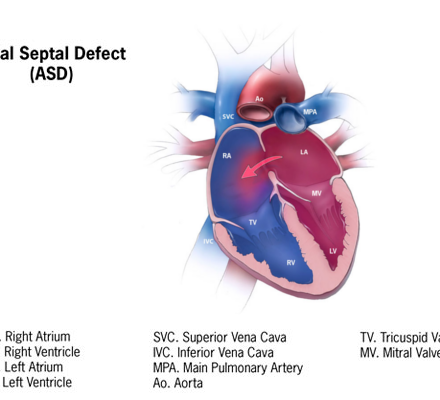 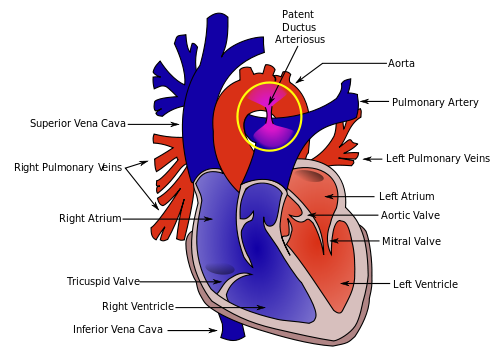 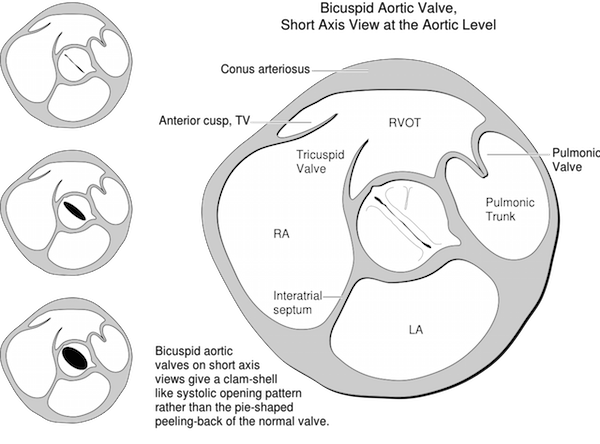 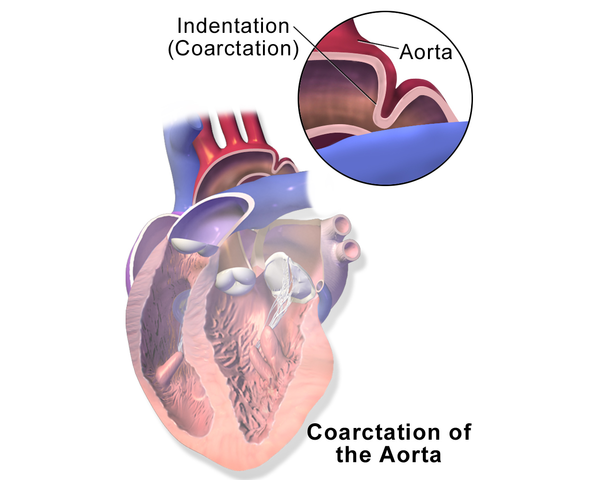 Cardiac defects are the most common form of defects present at birth. 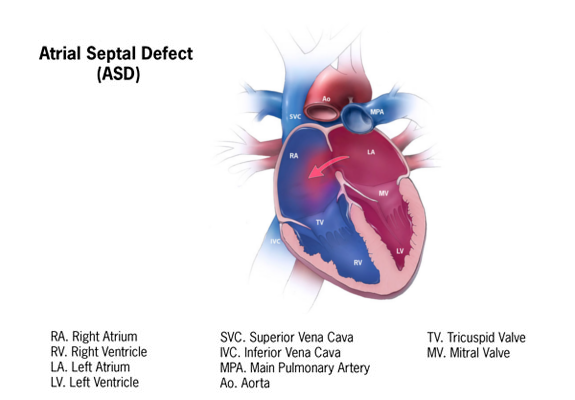 8 out of 1000 newborns are born with a congenital heart defect (CHD). 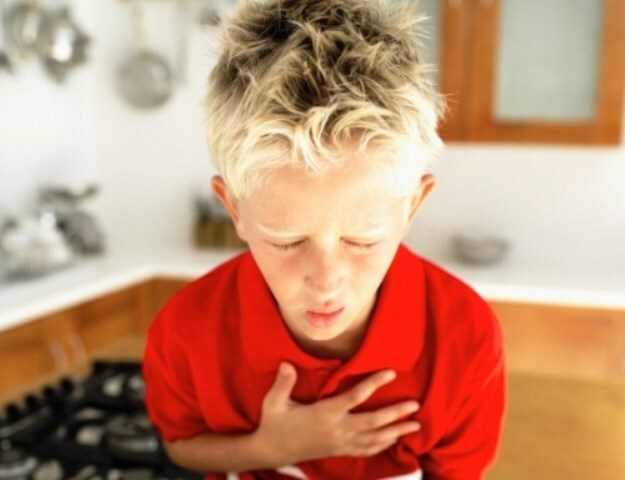 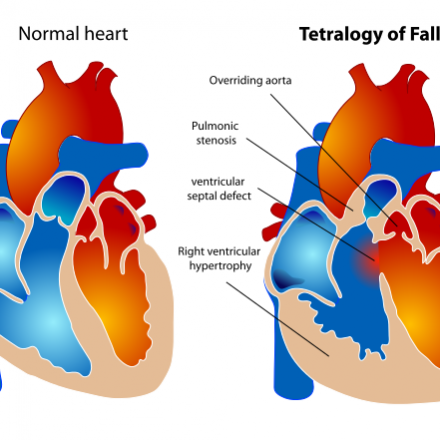 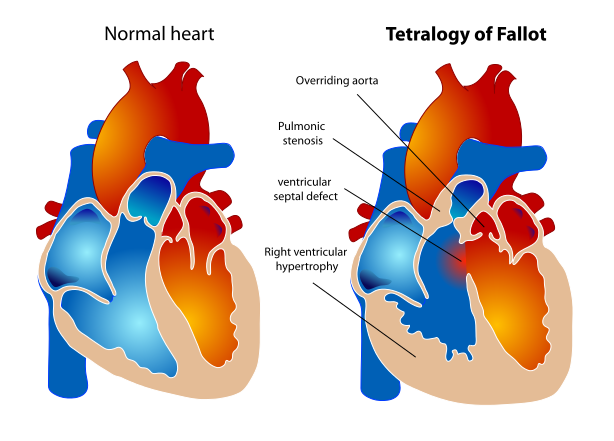 Cardiac defects range from very mild ones which can resolve on their own during childhood to severe ones which if undetected or untreated can be very serious. 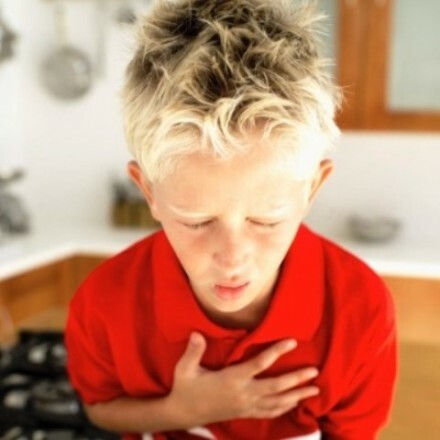 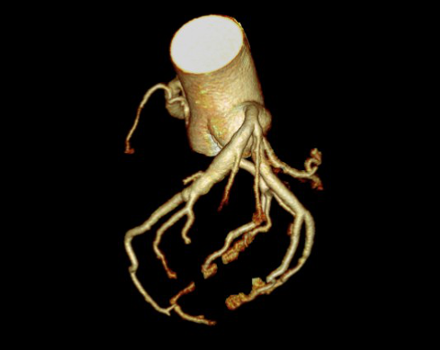 Fortunately, the majority of complaints observed in children are not associated with any underlying congenital cardiac condition. 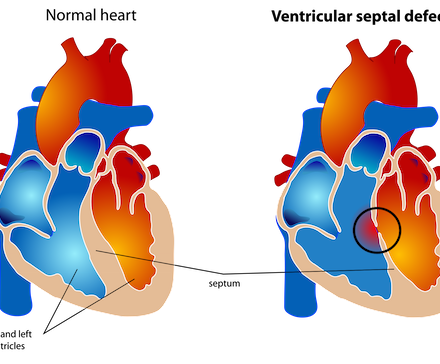 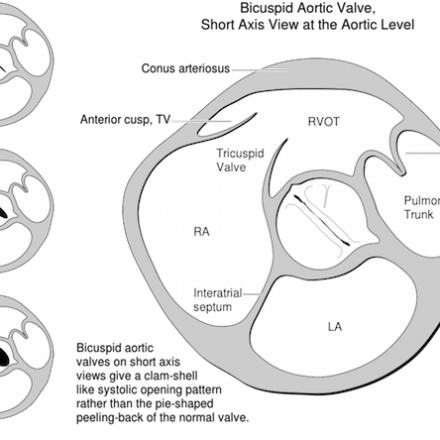 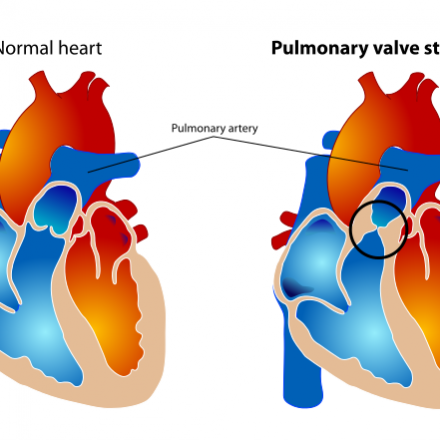 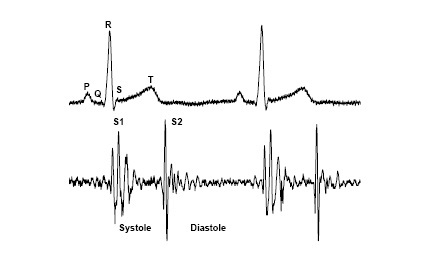 A few simple and unintrusive tests performed by a paediatric cardiologist (a child heart specialist doctor) are able to exclude all significant congenital cardiac conditions. 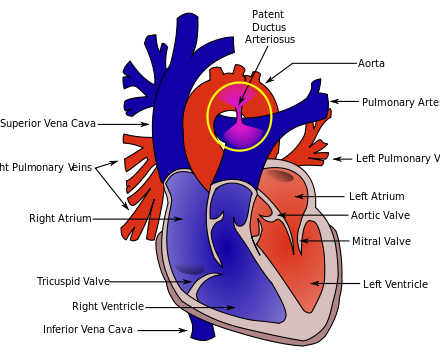 This is a link to a helpful video that shows very clearly and simply how the blood flows in a normal heart.